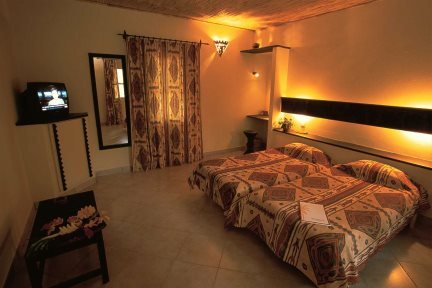 We are delighted to introduce to the UK market this well-established and charming hotel sitting directly above the stunning beach of Cap Skirring in southern Senegal. "We enjoyed a delicious meal in the atmospheric restaurant overlooking the stunning beach below – an impressive range of French-inspired dishes were available along with an equally appealing wine list." The soft white sand stretching for miles – even better than the beaches in The Gambia! The sense of tradition – the hotel has been run and lovingly tended by the same family for generations. As the à la carte menu is so extensive, this property is sold on a bed and breakfast basis. There is no swimming pool at the hotel, however you hardly notice as the main appeal here (one that is hard to resist) is to lounge under a palm-tree on the fantastic beach. This family-run property has long been popular on the French and Belgian markets, and it is easy to see why. As well as the warm welcome that you will receive from owners Françoise and Christian Jacquot who's family have lovingly developed the property over the last 40 years, it enjoys a sought-after beachfront location half way along the palm-fringed wide expanse of white sands to be found along the coast of French-speaking Casamance. Spend your days lazing amongst the palms listening to the roll of the surf and enjoy a delicious lunch directly on the sands at the 'Paillotin' beach restaurant which is well-known as a great spot for a tasty bite for those strolling along the endless beach. The elevated location of the hotel allows it to make the most of the fabulous views, and a relaxation sun terrace enables its guests to enjoy the stunning vistas whilst soaking up the warm African sunshine. Although the hotel does not have a swimming pool, the refreshing waters of the Atlantic Ocean are never far away, and the beach can be reached by descending approximately 50 gentle steps. The restaurant is also delightfully poised above the beach, offering both indoor and outdoor dining with its extensive terrace, perfect also for a refreshing drink by day or a cocktail by night. Start your day with breakfast overlooking the palm trees through to the sands below and enjoying the cooling sea breeze; for a change of scene, the continental breakfast can also be taken on your private room terrace surrounded by tropical gardens. However, it is after nightfall that the terrace comes alive, with subtle lighting and candles creating an inviting atmosphere by which to savour the delicious range of dishes on offer. You will not be short of choice with an extensive, French-inspired menu, accompanied by a wide selection of wines. You should expect to dine in the hotel as there are limited options available in Cap Skirring itself, however we do not offer the half board table d'hôte menu for purchase in advance (although it is available as an option locally) as we believe it is best for you to make your own selection from the tempting à la carte menu on offer. Rooms at La Paillote are located in single storey bungalows dotted around the tropical gardens in the form of a traditional village, complete with Senegalese thatched diola roofs. The extensive 4 hectares of gardens surrounding them provide a sense of tranquility enabling you to truly relax. They are comfortable and well-equipped without being luxurious, complete with a mini fridge and air-conditioning for extra comfort. La Paillote can be found approximately 2 km from the village of Cap Skirring which offers a chance to witness African life with a small selection of local shops, bars and restaurants as well as its artisan centre. Local excursions such as boat trips through the mangroves and 4WD trips into the Casamance hinterland to experience the culture of the region can be arranged through the hotel. 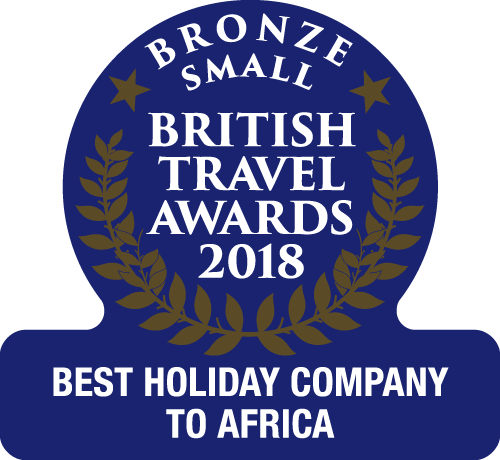 A 4-hour easy road transfer brings you here from The Gambia, however we would not recommend making the journey on your day of arrival; a stay here would work perfectly as a twin centre, hotel-based holiday enabling you to witness a different, enticing part of West Africa. Traditional-style thatched bungalows with private bathroom and air-conditioning.